say yes to the dress: las vegas edition? 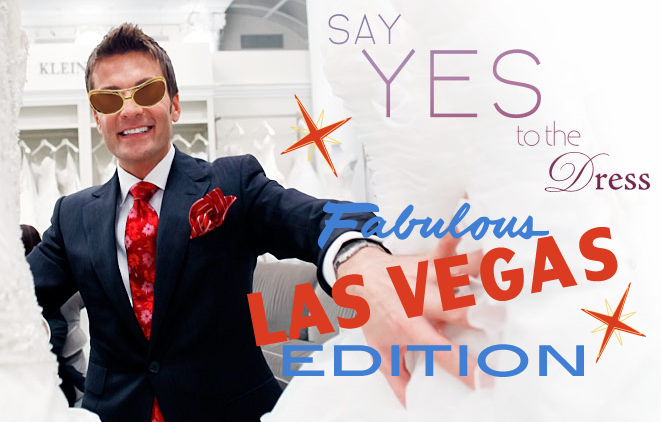 A story in the Las Vegas Sun today reports that producers of the TLC show “Say Yes to the Dress” are going to be filming a pilot for the popular TV show, set in Las Vegas. For the full story, visit the Las Vegas Sun website. 2 Comments on say yes to the dress: las vegas edition? Is this still going to air? We were filmed for possible use in the pilot. We just want to keep an eye out for it! Hi Brittney, I think it might have morphed into the show called Vegas Brides, if you were filmed at Celebrations Bridal Salon. The first episode aired December 28 on TLC. I’m not sure if it’s been shown again though.